I was born and raised in Southern California. I grew up with a love for the game of baseball. I wasn’t very good at it at a young age. I really hit my stride as a senior at Cerritos HS in 1994. I wasn’t heavily recruited even though my father paid some recruiting company tons of money to get me exposure. I received some letters of interest which turned out to be just a questionnaire. I had a brief workout with the Reds after my senior season which didn’t amount to anything because I was undersized and didn’t throw hard enough. 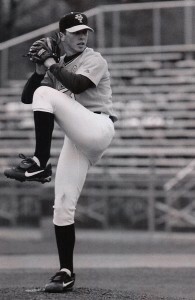 I went to Cypress College and made tremendous strides as a pitcher. I was drafted my frosh year by the Baltimore Orioles after going 9-1. I didn’t sign and came back for my soph year at Cypress. I accepted and signed a letter of intent with the University of Tennessee in the fall of my soph year. I was 11-1 that year and went undrafted for some reason. 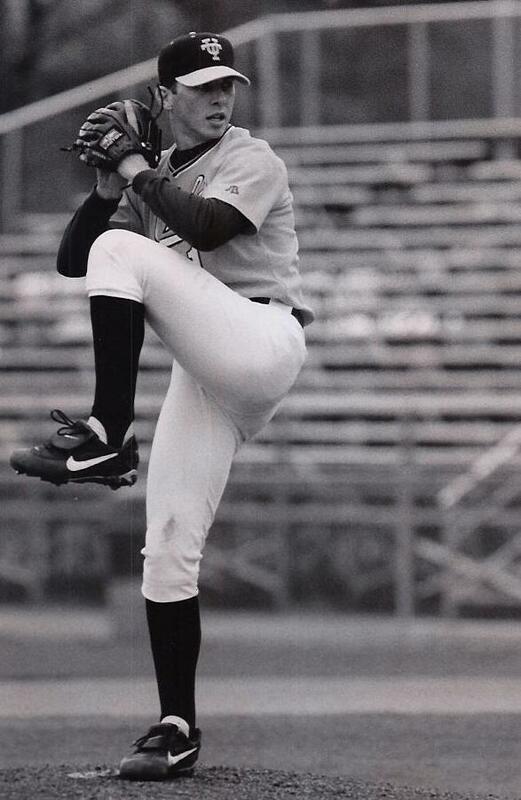 I went to UT in 1997 and got drafted after going 10-6 by the Minnesota Twins. 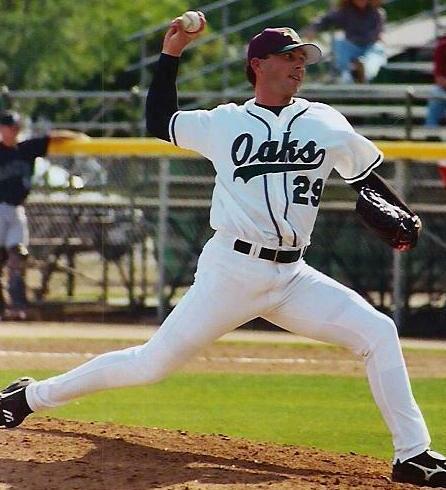 I pitched well with the Twins but got released in the spring of 2000 after only 3 seasons. I signed with the Houston Astros in June of 2000 and got injured which led to my release a month later. I signed with an Independent team in 2001 and played through the 2003 season in the Northern League. My contract was purchased by the Colorado Rockies for the 2004 season. I played in three different levels in 2004 reaching AAA Colorado Springs. The Rockies signed me back for the 2005 season. In Spring Training that year, I herniated a disc which required surgery. 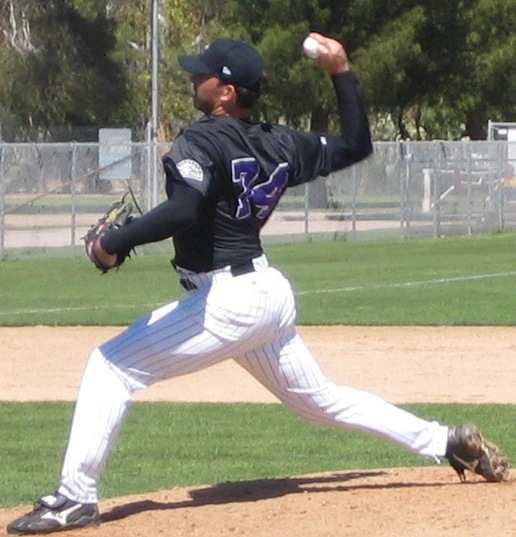 So, the Rockies released me, had back surgery, and was pitching again 3 months later in the Independent Northern and Atlantic League. Once I decided to officially call it quits, I realized that I needed to stay involved with the game I grew up playing. This is why I have created CSR Prospects. I feel that the recruiting process can be easier for both the college coach and the players that they are recruiting. I want to be able to give players that deserve to play at the next level every opportunity to get there.